Get professional presence on Facebook, increase the brand awareness & brand value, through integrated Facebook Marketing services. To Facebook available will be in 70 languages and is the most popular social network in 126 countries, according to data of June 2012 of Google Trends 2012 and Alexa. Among these countries, lies and Greece. Of the total 901 million active users of Facebook, 232 from Europe, 222 from North America and 219 in Asia. The traffic is higher by Google! According to statistics (socialbakers.com, May 2012) for the most popular means of social networking, Facebook penetration in Greece is 34,41% compared to the country’s population and 74.43% compared with the number of users Internet. The total number of Facebook users in Greece reaches 3.69952 million and increased by 199 220 users over the last six months, which makes our country 42nd in the rankings on Facebook worldwide. 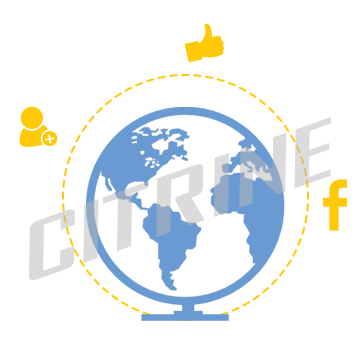 Facebook offers new, countless advertising opportunities and promotion of your business and your products / services. 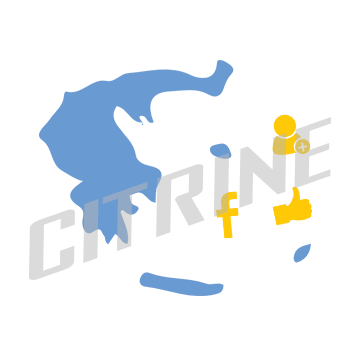 H Citrine is one of the first companies in Greece and Europe that dealt with the Facebook Marketing, developing integrated Facebook Marketing campaigns for major bands and multinational organizations. 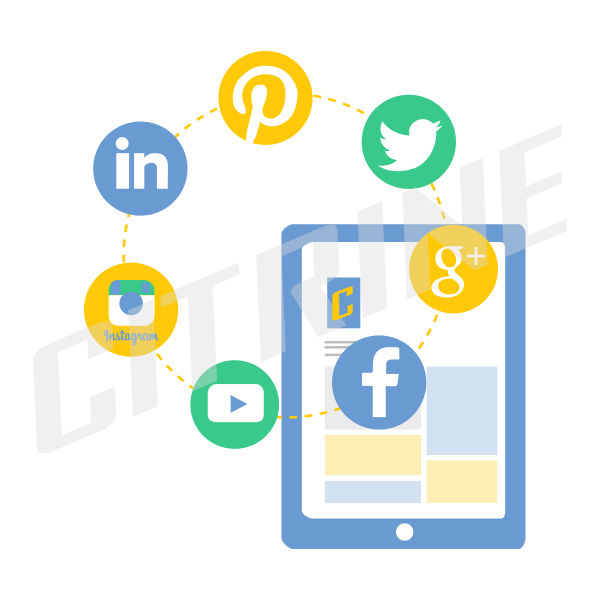 In light of our experience, we create Optimized your presence on Facebook according to your specific business needs and develop an active online consumer community around your brand. Specifically, entirely assume the technical and artistic setting or optimizing your page. 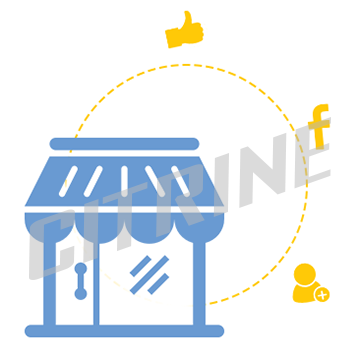 We develop integrated marketing strategy for the brand on Facebook and deliver to you detailed Facebook Marketing Plan proposals scheduled implementation actions. We develop thematic content modules through the categorization of the available material and the creation of long term content plan. We choose appropriate content viewing tools. Adapting the content in the format that is most appealing. Every day we perform control page for any comments and observations. 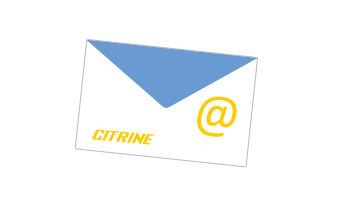 We update the content regularly in the day based on the customer’s needs and the specific nature of each brand. This way we keep the fans of the page alert and increase their interest through attractive updates. We can assist you in defining and implementing the digital strategy that is most appropriate for your organization, through suggestions and ideas to better promote what you want to view. Adopt appropriate strategic objectives and recommend specific implementation actions on how your presence on Facebook can increase the added value of all the online, digital your activities. Communicating with your own Press Office or your brand manager we are able to manage any negative situation arises or negative report published on the Internet in a way to turn the situation into a positive experience between the consumer and your brand. Draw up a monthly report measuring the effectiveness of your Facebook Campaign. We develop qualitative and quantitative indicators for a detailed description of the data attribute in detail the impact of your page and the progress of your campaign. 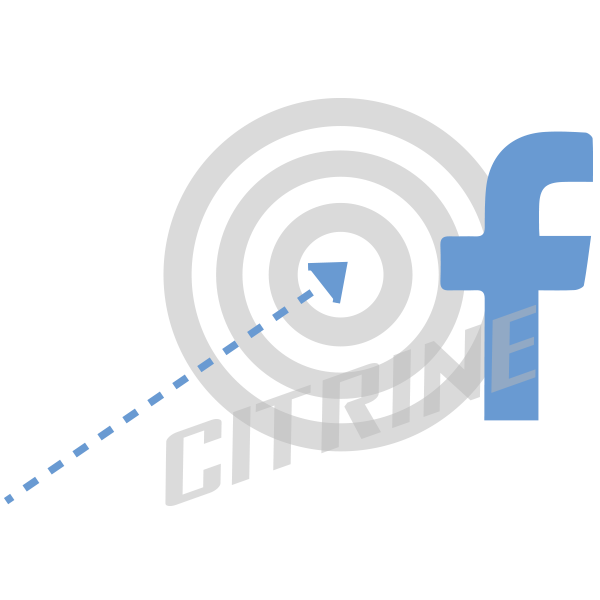 Through ads on Facebook you can attract a large number of consumers and take advantage of the possibilities accurate targeting of your target group. 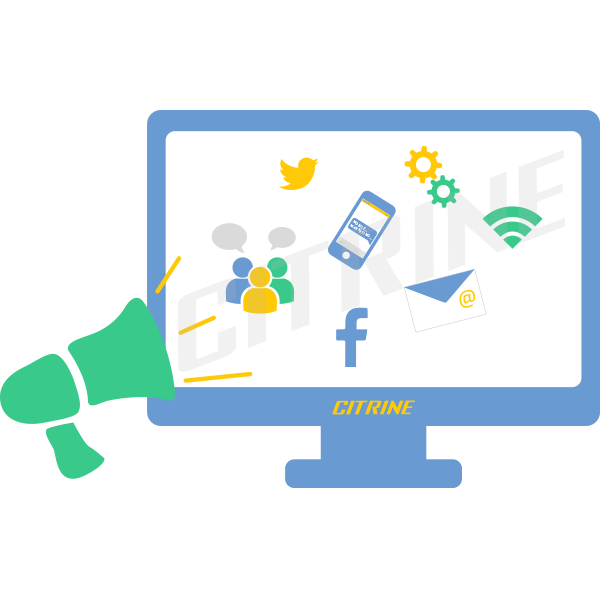 The Citrine create texts for advertising, we develop special, optimized visual and undertake the professional management of Facebook Ads Budget to achieve maximum clicks. caused a viral effect around the company and the brand, exponentially increasing their visibility to the public. Contests, online games, discounts and special coupons are just some of the ways that Facebook applications can help you reach your audience and increase your levels of interaction with them. Learn more about Facebook Applicationsεδώ.